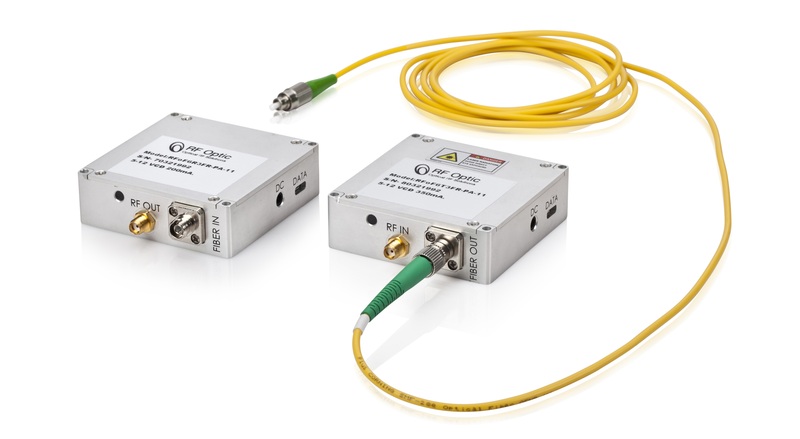 The RFOptic RF Over Fiber solutions are programmable and offer the best cost-performance ratio, featuring noise figures of 6dB and link gain of around 40dB. 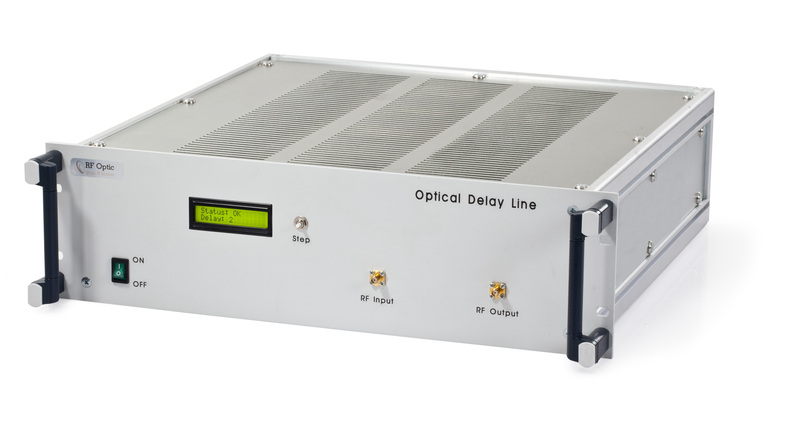 Their variable Optical Delay Line solutions support up to 255 delay lines and 700 microseconds while maintaining excellent performance. 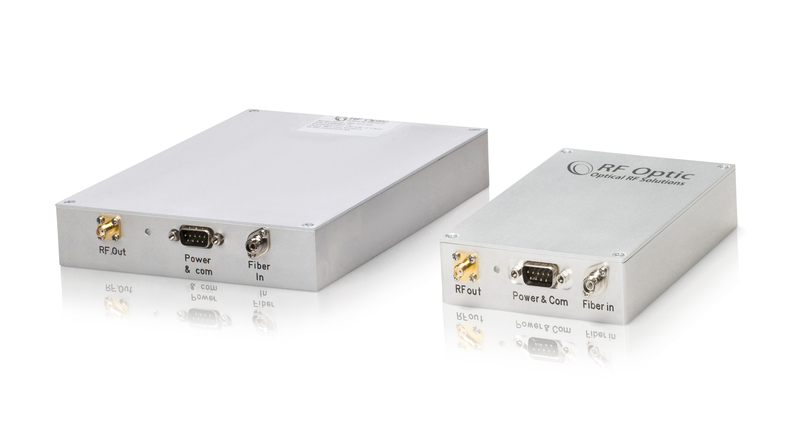 Their unique software communicates with the RFoF units, offering you unparalleled flexibility for your RFoF or ODL deployments.